Increasing the dietary fiber in your body and cutting down the fat and cholesterol intake are the requirements for going vegan. If you are a vegan then you have lower cholesterol, low blood pressure with less risk of a heart attack, and of course you are thinner. Some of the important nutrients that vegans miss out on are vitamins B-12 and D, calcium, iron, zinc, and long-chain n–3 (omega-3) fatty acids. These are essential nutrients for the working of the body and vegans need to ensure that they consume food that supplements the needed requirements of these nutrients in the body. Here we will discuss some of the side effects of going vegan. Experiencing fatigue is not always associated with a huge workload; lack of nutrients is also a major cause for the same. The diet of a vegan does not include egg or dairy products which makes them prone to deficiency in certain nutrients. Continuous tiredness even after a good night’s sleep is a major symptom of lack of nutrients in the body. If you are planning to go vegan then it is best to consult your doctor first and ensure that your body keeps getting the essential nutrient it requires. It is a common symptom that you will face if you go vegan in increased hunger. You will feel hungry all time. Not only this, but you will also crave for non vegan food. This is a side effect that you cannot avoid. To ensure that you do not suffer through this stage, you must begin your vegan diet slowly and not all of a sudden. 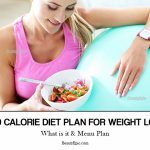 Easing into the diet will help you keep to it easily. A vegan diet is high on dietary fibers as it is a plant protein based food. 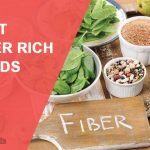 Fiber is an indigestible form of carbohydrate. It is made up of large chains and tree like structures of sugar molecules, better known as starches. They pass out undigested through the digestive tract. Later they begin to ferment in the lower gut and produce intestinal gas thus causing uncomfortable flatulence. Not consuming animal protein reduces the intake of iron in the body leading to an iron deficiency. Iron deficiencies in the body leads to anemia where the body is unable to make oxygen bearing red blood cells. Calcium is an essential part of our body and is mainly constituted in the bones. Removing milk and milk products from your diet will reduce the calcium intake that regularly replaces the calcium that is lost from our body through sweat and blood loss. Low calcium leads to bone loss in the body. During the initial time period that you plan to go vegan you will have poor health conditions as you have reduced your nutrient intake and affect the body’s immunity to fight against diseases. This will persist if you do not take up proper health supplements to compensate the loss. Going vegan highly increases the risk of B12 deficiency. It affects your nerves and cell growth. It also affects breast feeding infants of vegan mothers. They run the risk of permanent nerve damage, impaired growth etc. In vegan diet the protein consumed is of very low quality. It heavily affects the detoxification of the liver and increases blood toxicity. This can turn fatal if not evaluated at an early stage and if proper medication is not administered. One generally turns to soy products like Edamame, tofu, soy protein powder, and tempeh to compensate the lack of protein in the body. Soy protein however is very hard to digest. It is thyroid suppressive and due to the presence of phytoestrogens, it is estrogenic. It interferes with digestion as it also contains trypsin inhibitors. The presence of phytic acid in large quantities causes assimilation of nutrients leading to digestive problems. These are some of the side effects of going vegan. 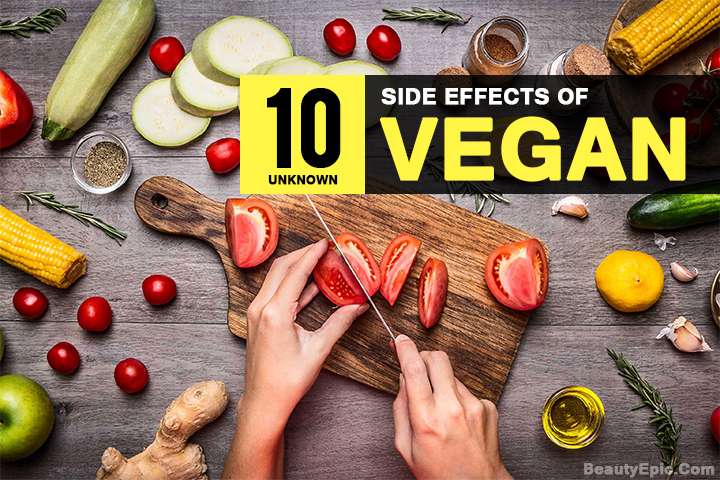 Going vegan is a great lifestyle change but forcing the body to suddenly change its monotonous diet into vegan, can cause the body to get into shock and suffer from multiple deficiencies. Hence we suggest consulting a doctor before starting your vegan diet. 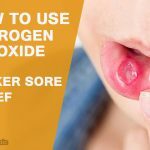 How to Safely Use Hydrogen Peroxide for Canker Sores? Coconut Oil for Canker Sores: How to Use? 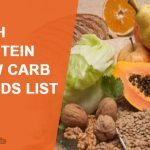 Increasing the dietary fiber in your body and cutting down the fat and cholesterol requirements for going vegan. To discuss the side effects of going vegan.